Published April 25, 2015 at 4928 × 3264 in Can You Hear Wedding Bells? 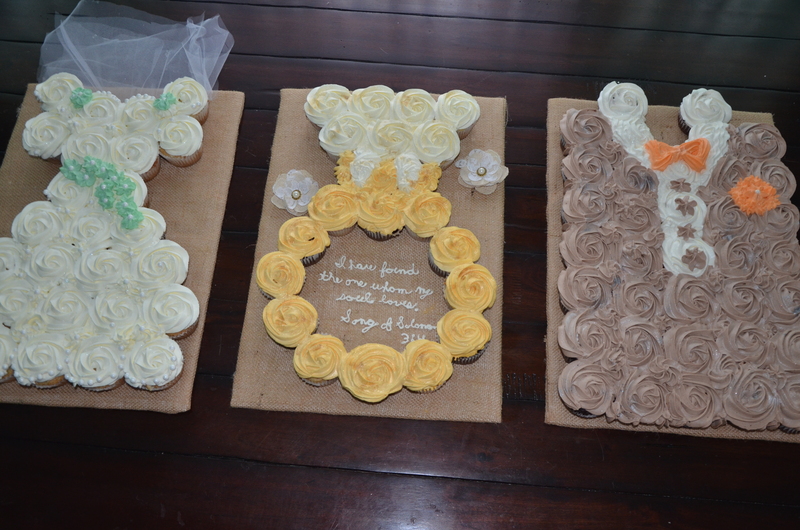 Bridal Shower Wedding Trio. Silver White Cupcakes and Hershey Chocolate Buttermilk Cupcakes stuffed with homemade vanilla custard and topped with whipped cream frosting.